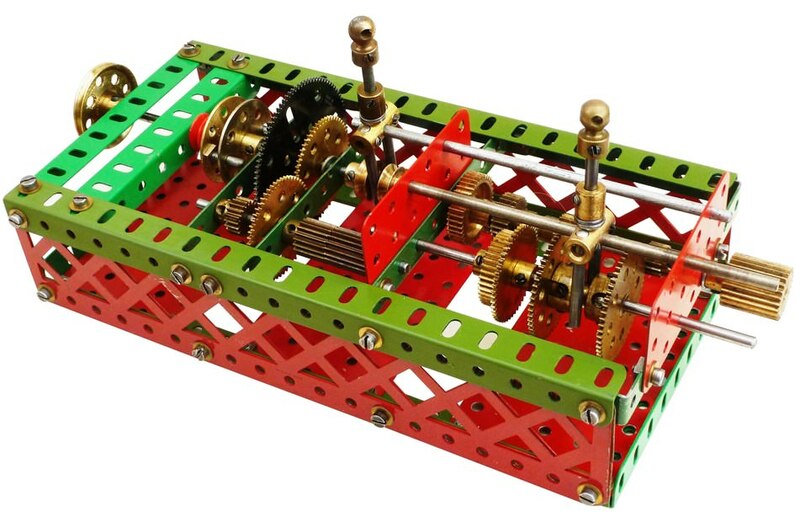 This is the second gearbox in this series and Andreas describes it as being suitable for Meccanographs. Its speeds are suitable for elliptical 2; 3; 4; 5; 10; 15 and 20 way patterns. The model has not been motorised.